After Christine Blasey Ford gave an almost convincing testimony before the Senate Judiciary Committee this week, major plot holes have begun to surface in the statement she gave under oath. Earlier, Neon Nettle reported on how Dr. Ford claimed that she was a psychologist in her opening statement, yet California records show there's no Christine Blasey Ford registered as a psychologist in the state, which is a legal requirement. 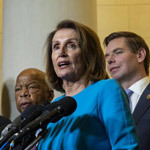 This misrepresentation of her credentials has already called into question whether she knowingly committed perjury while under oath. During Dr. #ChristineBlaseyFord's historical testimony before the #SenateJudiciaryCommittee this week, #JudgeKavanaugh's accuser testified under oath that she's a "psychologist," yet records indicate that this is not true. 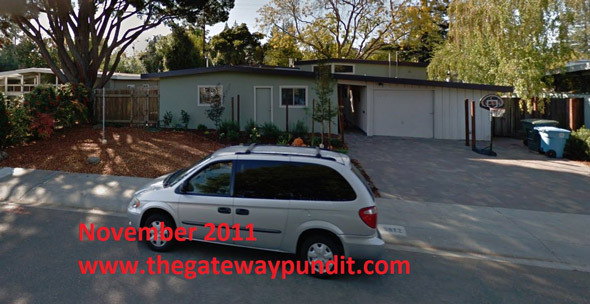 Now, investigative reporters have uncovered timestamped images of Dr. Ford's Palo Alto, California home that prove further inconsistencies in her declaration of events. 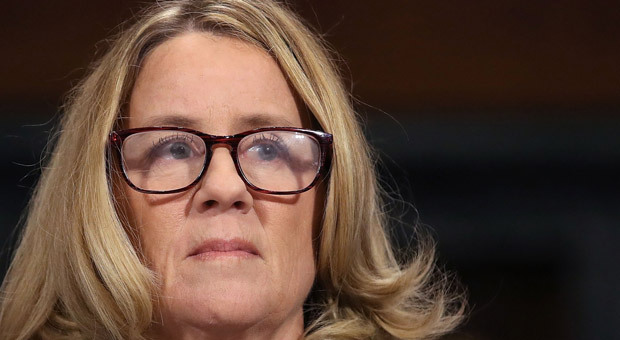 A major part of Ford's testimony was her recollections of the alleged assault which she pieced together a timeframe around the time her home was remodeled. 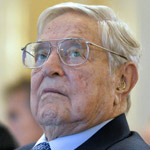 In images obtained by the Gateway Pundit, the timeframe she states is way off the actual dates that he home was altered. TGP reports: Ford’s accusations were questioned when she provided no date, no location and all of the alleged witnesses, including her friend, denied the allegations. We now have information that shows Christine Ford lied about the entire story. We now have proof that this was a lie — a major lie. This was the basis for the entire story she told the US Senate Judiciary Committee under oath — And this is a lie. 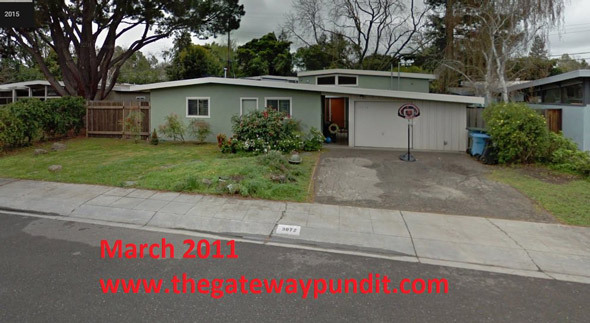 The problem with Ford’s testimony is that the second front door was built on their home long before that date. According to online queries and pictures of the property from as early as 2007, the house in question had two doors in the front since at least 2011 and probably earlier. Thanks to time stamps available on the Internet, we can determine roughly when the 2nd door was put in Dr. Ford’s house. 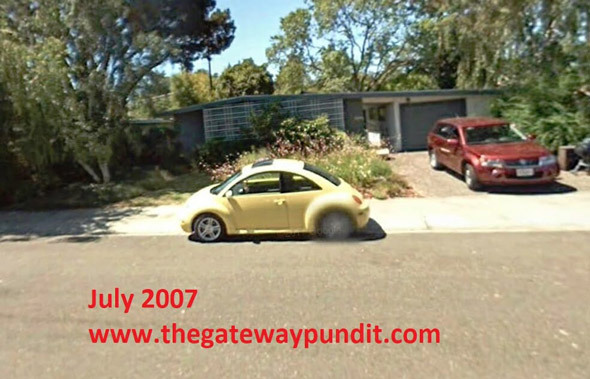 A simple query of Palo Alto, CA building inspections of properties related to Dr. Ford and her husband result in an inspection in 2007. When you link on the same address on Zillow, you see that this house was last remodeled in 2008. Ford’s house in 2007 – there was only one door pictured. Ford’s house in March 2011 – This clearly shows the second front door is already there. Ford’s house in November 2011 – The second front door is there. 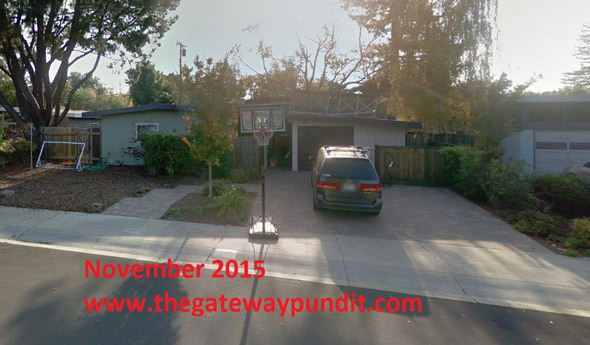 Here is the same address in 2015 — the same home where the protests took place last week. Dr. Ford’s testimony does not add up for many reasons. This falsehood in her testimony about the timing of the remodeling projects on her home is not accurate. This is a national disgrace thanks to the eager Democrats and their conflicted witness Christine Ford. UPDATE: Christine Ford spoke about the second front door at least three times in her testimony. So in a new clip, she talks about it again here. Very much present tense, as in, the remodel happening at same time as couple's therapy. And then this clip with Dianne Feinstein during her testimony. This implied that currently, today, it does not look pleasing. But you can’t even see the 2nd front door anymore. Back in the November 2011 google map shot, they already had started putting up posts of the wooden wall, and the walkway and new flowerbeds are already in. DiFi asks “And do you have that second front door” – totally implying that she wants to know how the “quibble” with her husband turned out. The March 2011 picture shows the new door, and you can see that the remodel (new space) was in the back of the house; by comparing with 2007 photo, you can see the new roofline in the back. The November 2011 image shows the wood wall posts and a new pathway in front of the new door area.